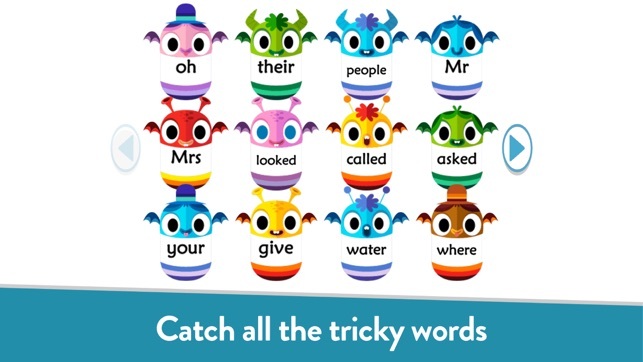 Teach Your Monster to Read is an award-winning phonics and reading game that’s helped millions of children learn to read. • Covers the first two years of learning to read, from matching letters and sounds to enjoying little books. • Designed in collaboration with leading academics and game designers. 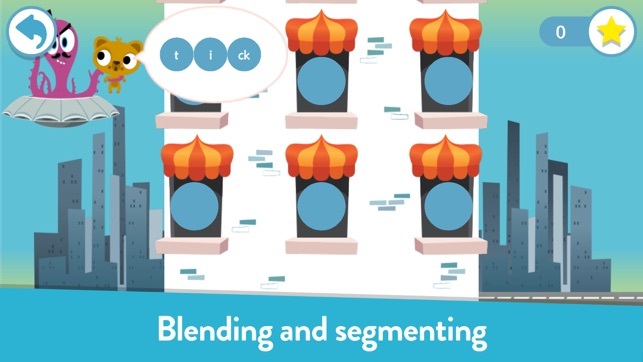 • Complements all synthetic phonics programmes used in schools. • Suitable for school and home use. • Now includes all 3 games! First Steps, Fun With Words and Champion Reader! Children create a monster and take it on a magical journey over three extensive games - meeting a host of colourful characters along the way and improving their reading skills as they progress. The game is rigorous and works with any phonics scheme so it’s perfect for use in school and at home. It’s developed in collaboration with leading academics at the University of Roehampton. The app is commonly used in preschool, primary school, kindergarten and first grade as an interactive teaching resource. 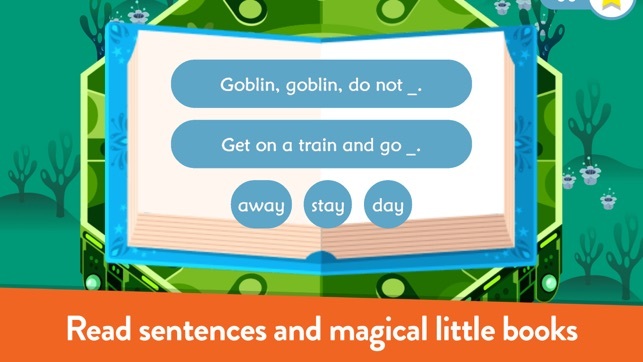 Teach Your Monster to Read has been created by Teach Monster Games Ltd. which is a subsidiary of Usborne Foundation. The Usborne Foundation is a charity founded by children’s publisher, Peter Usborne MBE. Harnessing research, design and technology, we create playful media addressing issues from literacy to health. • Complements Phases 2-5 of UK Government-approved Letters and Sounds and other major systematic synthetic phonics programmes. • Absolutely no in-app purchases, hidden costs or in-game adverts. Perfect for kids! • Suitable for ages 3-6. • Designed in collaboration with reading experts from Roehampton University. • Available on iPad and iPhone. "This game is the absolute best quality phonics game I have come across for educational and fun value." “My class have reaped loads of benefits from using the programme and the difference in some of their reading skills has been dramatic." "This is a fabulous game. I'm not kidding when I say that my daughter essentially learned all her letter sounds using First steps, with relatively minimal input from me! 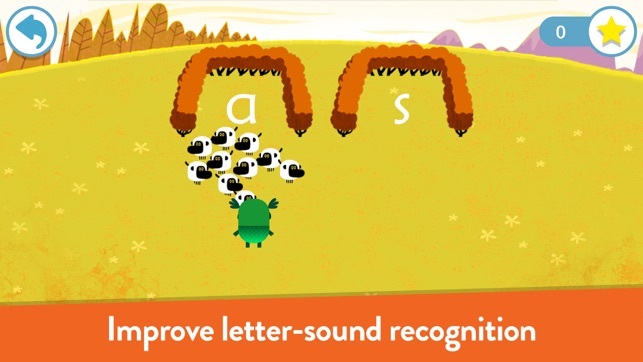 Great for parents to practise their letter sounds too." Thanks to your wonderful feedback and reviews, we’ve made some exciting additions to the app. We read and respond to every review, so please keep them coming. Dress your monster up as a princess, a superhero, a unicorn or a dinosaur! 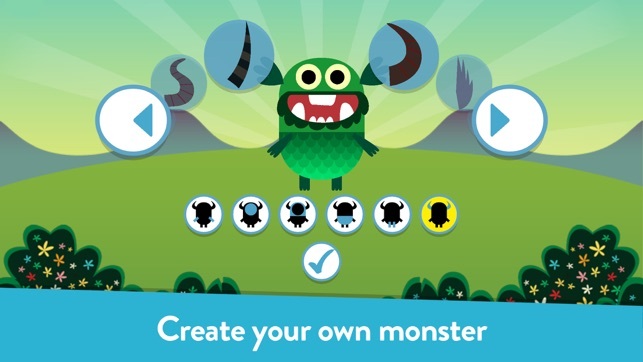 Win snazzy new certificates for every game your monster completes. You can now play practice mode with logged in monsters and we’ve also improved the interface to make it easier to jump into the game. The popular running mini-game has been updated so it’s smoother to play. There are more exciting prizes in the first game and the stars you collect are now carried across all three games. Many small bugs have been fixed, including a multi-logout error, a keyboard bug when entering star codes and a proxy-related issue. We’ve also improved our error reporting in case of future ‘monsters in the system’. Let us know what you think and please leave a review. We love to hear your success stories and want to know what else you’d like us to add to the game. © Teach Monster Games Ltd.